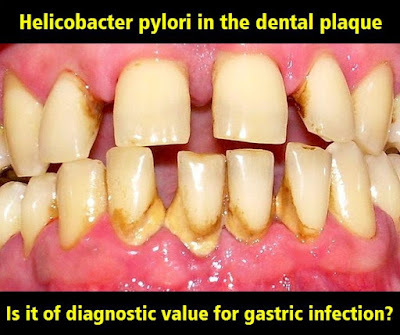 Home / Articles in PDF / Articles of dentistry / Helicobacter pylori / Odontología Virtual / Oral medicine / PDF: HELICOBACTER PYLORI in the dental plaque: Is it of diagnostic value for gastric infection? 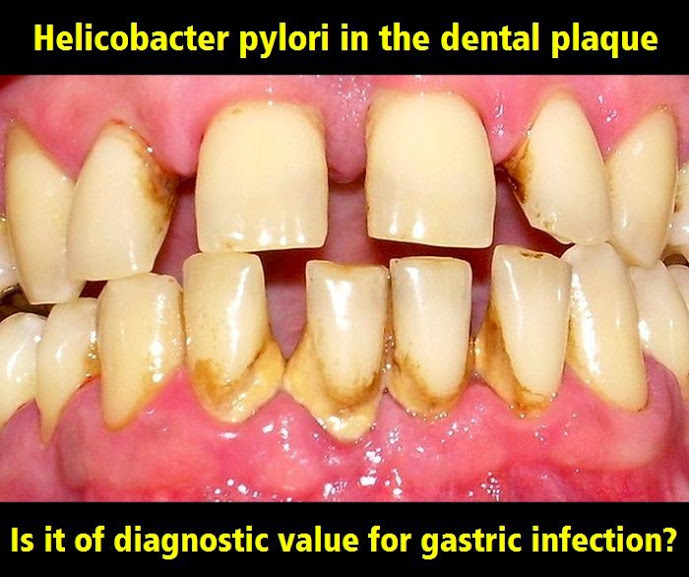 PDF: HELICOBACTER PYLORI in the dental plaque: Is it of diagnostic value for gastric infection? Aim: The aim of the present study was the assessment of association of helicobacter pylori of dental plaque and stomach in a more homogenous population and also to determine the diagnostic value of dental plaque for gastric infection. Materials and Methods: Based on the results of Rapid urease test (RUT) on specimens from gastric antrum, 88 patients with symptoms of dyspepsia were assigned into two groups of infected and non-infected with helicobacter pylori.